Filettino.Loc. Valgranara.'Res. 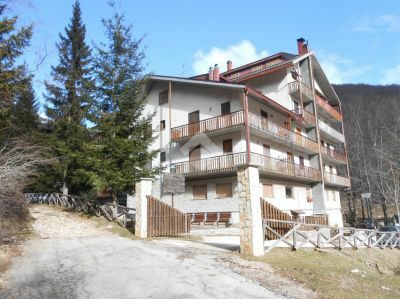 Montepiano '. Large living room with kitchenette and fireplace, double bedroom, bathroom and balcony. Covered car and cellar. Renovated, excellent solution !!! Each agency has its own owner and is autonomous - This information does not constitute an element contractual.